Casi 67 West is a versatile modern powder pad surrounded by nature but close to the action. 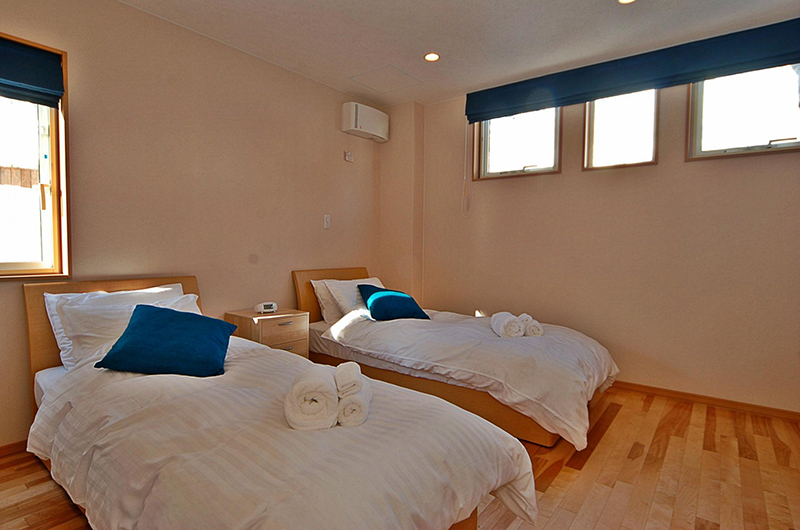 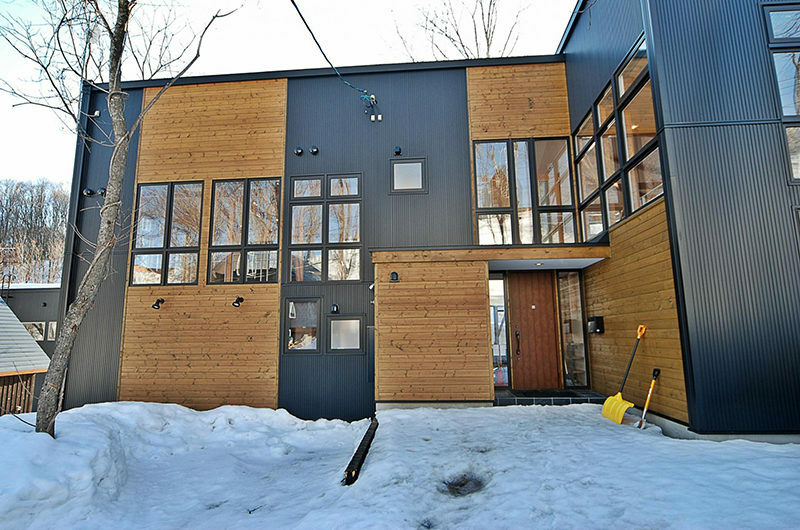 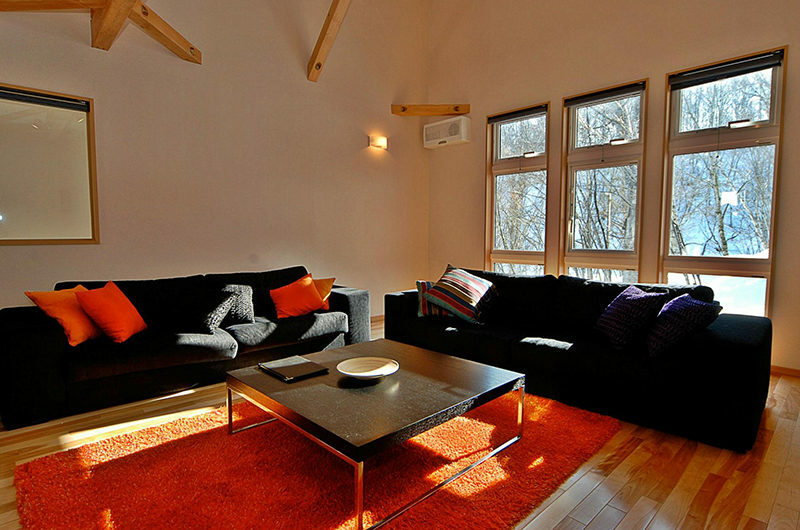 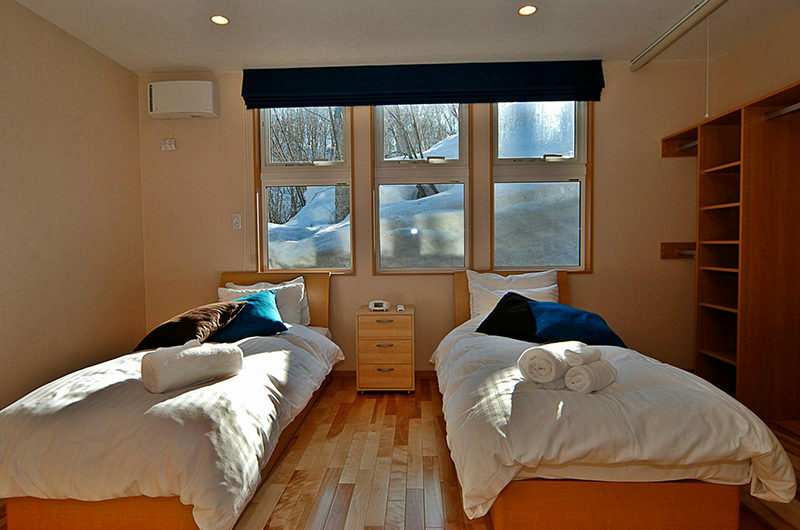 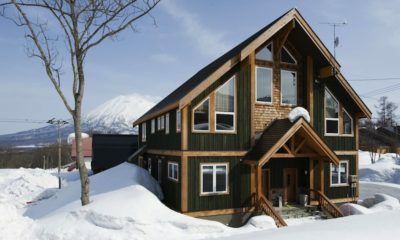 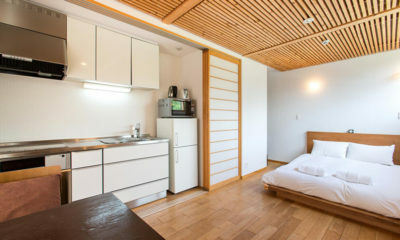 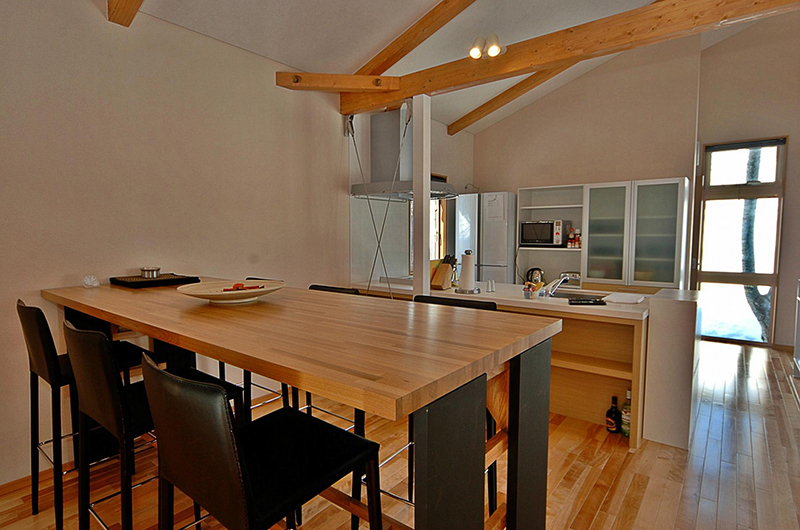 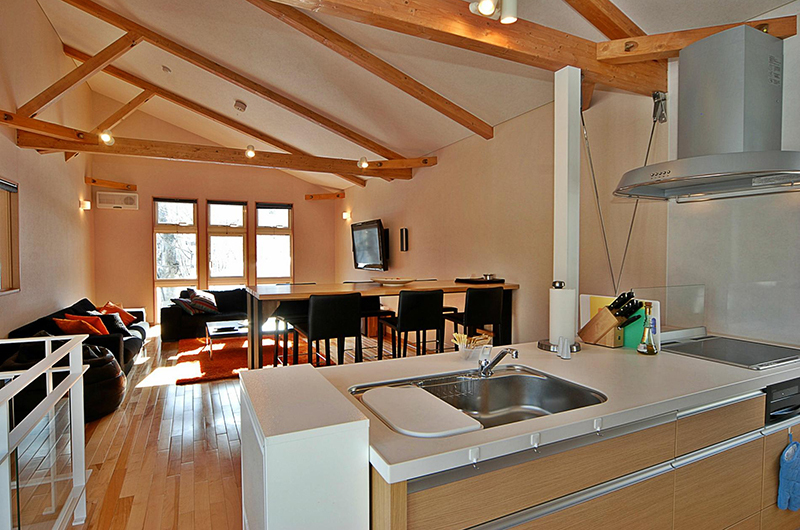 Casi 67 West is a functional and funky apartment offering the best of worlds, surrounded by Niseko’s natural beauty but still just a snowball’s throw away from the action. 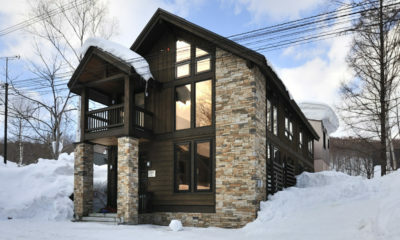 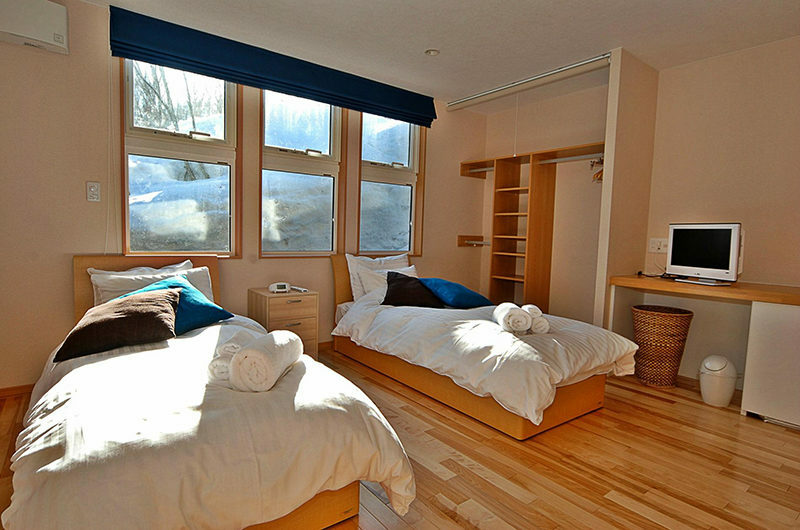 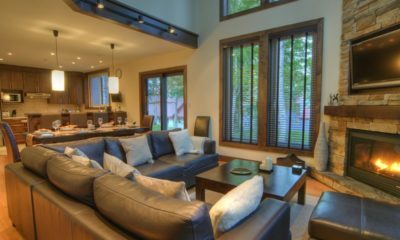 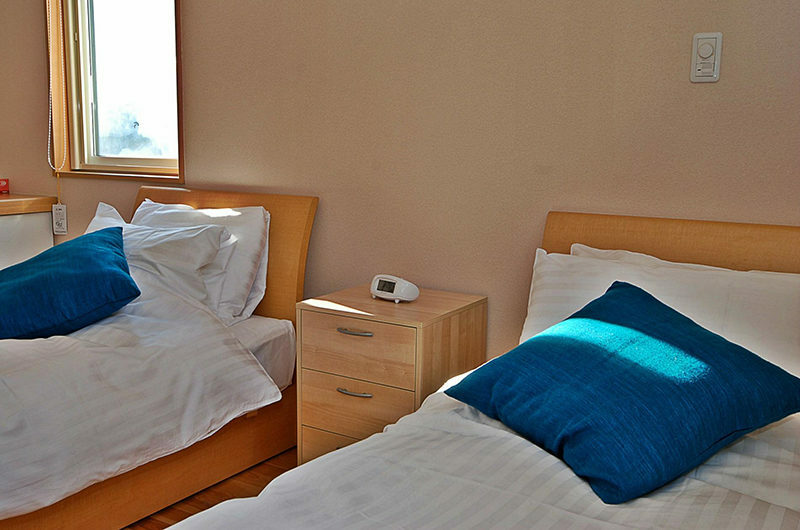 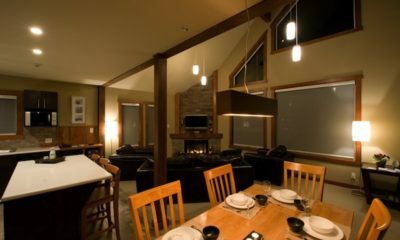 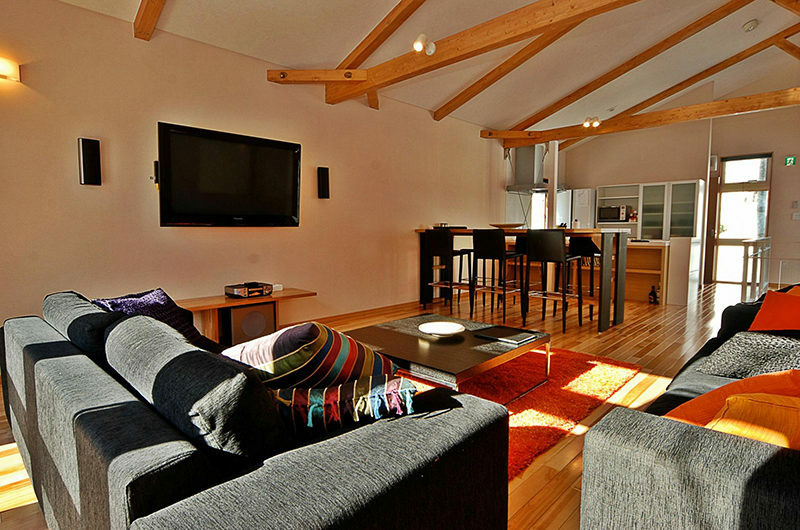 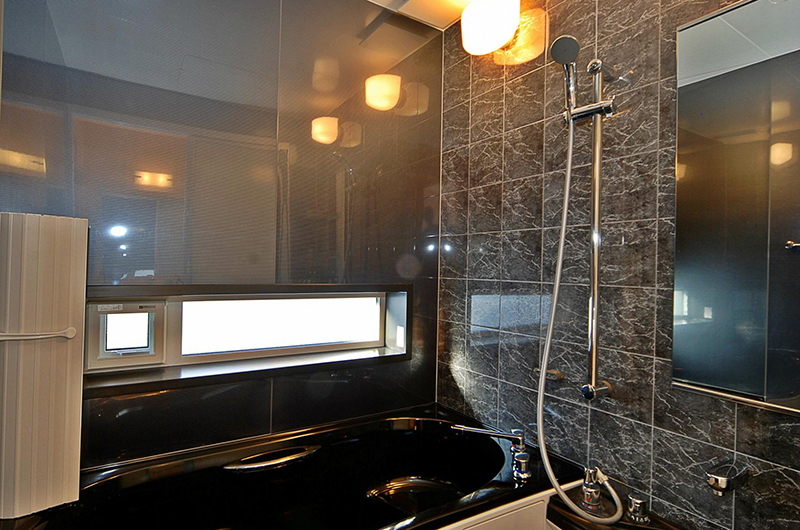 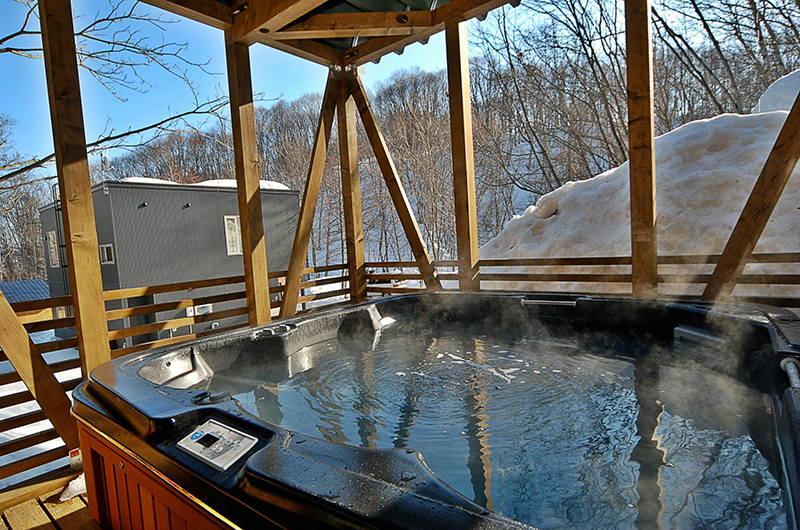 Casi 67 West can be booked as a self-contained two-bedroom apartment or combined into a four-bedroom chalet with its twin property, with an extravagant five-person Jacuzzi out on the deck.